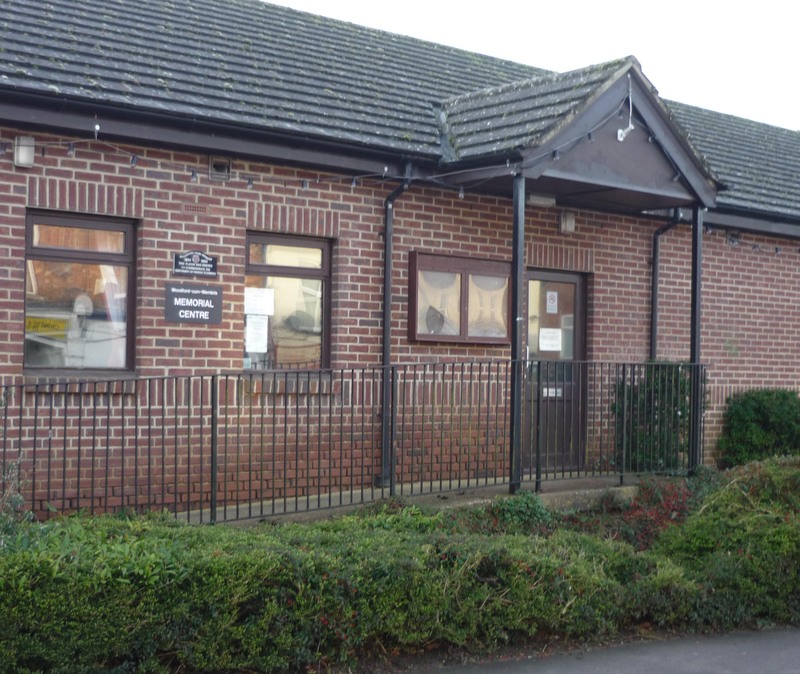 The Memorial Hall in Station Road is used by many groups for their meetings and is also used by Byfield Medical Centre to provide a local medical surgery in the village. The hall seats 80 (theatre style) and has a fully fitted kitchen with dishwasher. Crockery is available. Internet connection with wifi is available. Details for connection can be made available at the time of booking. Parking is provided behind the hall. The entrance to the car park is via Winston Close. Need a postcode for the Memorial Hall for your satnav? It’s NN11 3RB. For bookings of the Memorial Hall, you can now book using our on-line 24/7 booking system. To book, you can find details of hire rates, terms and conditions and hall availability here.